The first thing you’ll notice about the 2018 Mazda3 5-Door is its staggering list of standard features, which includes a 7-inch touchscreen, Smart Brake Support, a remote keyless entry system with push button start, and a MAZDA CONNECT™ Infotainment System. As you look closer, you’ll be ever more impressed. 2018 Mazda Mazda3 Touring In Snowflake White Pearl. 27/36 City/Highway MPG ACT NOW! 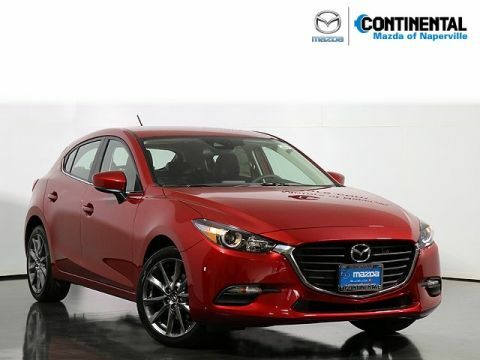 This vehicle is currently serving in our fleet of service / sales loaners, but can be pulled and sold as a Mazda Certified Pre-Owned to the right buyer! Low Miles – Up to Date Maintenance – Great price! Thank you for considering Continental Mazda for your next vehicle! We are proud members of the exclusive Naperville Test Track. Stop by today for your best test drive experience ever - really! With over 50 years of satisfied customers, we guarantee hassle-free satisfaction with our 72-hour vehicle exchange policy. Proudly Serving: Naperville, Oakbrook, Chicago, Joliet, Aurora, Downers Grove, Wheaton, Schaumburg, and greater Chicago Illinois. 2018 Mazda Mazda3 Touring In Soul Red Metallic. 27/36 City/Highway MPG ACT NOW! This vehicle is currently serving in our fleet of service / sales loaners, but can be pulled and sold as a Mazda Certified Pre-Owned to the right buyer! Low Miles – Up to Date Maintenance – Great price! Thank you for considering Continental Mazda for your next vehicle! We are proud members of the exclusive Naperville Test Track. Stop by today for your best test drive experience ever - really! With over 50 years of satisfied customers, we guarantee hassle-free satisfaction with our 72-hour vehicle exchange policy. Proudly Serving: Naperville, Oakbrook, Chicago, Joliet, Aurora, Downers Grove, Wheaton, Schaumburg, and greater Chicago Illinois. 2018 Mazda Mazda3 Touring In Eternal Blue Mica. 27/36 City/Highway MPG ACT NOW! This vehicle is currently serving in our fleet of service / sales loaners, but can be pulled and sold as a Mazda Certified Pre-Owned to the right buyer! Low Miles – Up to Date Maintenance – Great price! Thank you for considering Continental Mazda for your next vehicle! We are proud members of the exclusive Naperville Test Track. Stop by today for your best test drive experience ever - really! With over 50 years of satisfied customers, we guarantee hassle-free satisfaction with our 72-hour vehicle exchange policy. Proudly Serving: Naperville, Oakbrook, Chicago, Joliet, Aurora, Downers Grove, Wheaton, Schaumburg, and greater Chicago Illinois. 2018 Mazda Mazda3 Grand Touring In Sonic Silver Metallic. 27/36 City/Highway MPG ACT NOW! This vehicle is currently serving in our fleet of service / sales loaners, but can be pulled and sold as a Mazda Certified Pre-Owned to the right buyer! Low Miles – Up to Date Maintenance – Great price! Thank you for considering Continental Mazda for your next vehicle! We are proud members of the exclusive Naperville Test Track. Stop by today for your best test drive experience ever - really! With over 50 years of satisfied customers, we guarantee hassle-free satisfaction with our 72-hour vehicle exchange policy. Proudly Serving: Naperville, Oakbrook, Chicago, Joliet, Aurora, Downers Grove, Wheaton, Schaumburg, and greater Chicago Illinois. 2018 Mazda Mazda3 Grand Touring In Soul Red Metallic. 27/36 City/Highway MPG ACT NOW! 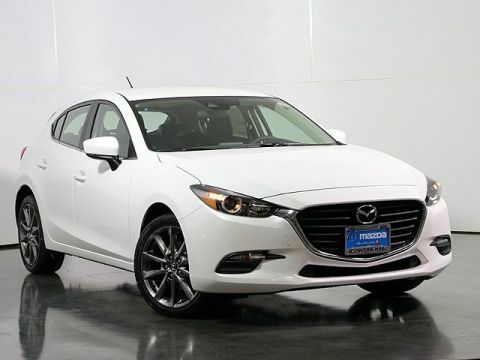 This vehicle is currently serving in our fleet of service / sales loaners, but can be pulled and sold as a Mazda Certified Pre-Owned to the right buyer! Low Miles – Up to Date Maintenance – Great price! Thank you for considering Continental Mazda for your next vehicle! We are proud members of the exclusive Naperville Test Track. Stop by today for your best test drive experience ever - really! With over 50 years of satisfied customers, we guarantee hassle-free satisfaction with our 72-hour vehicle exchange policy. Proudly Serving: Naperville, Oakbrook, Chicago, Joliet, Aurora, Downers Grove, Wheaton, Schaumburg, and greater Chicago Illinois. 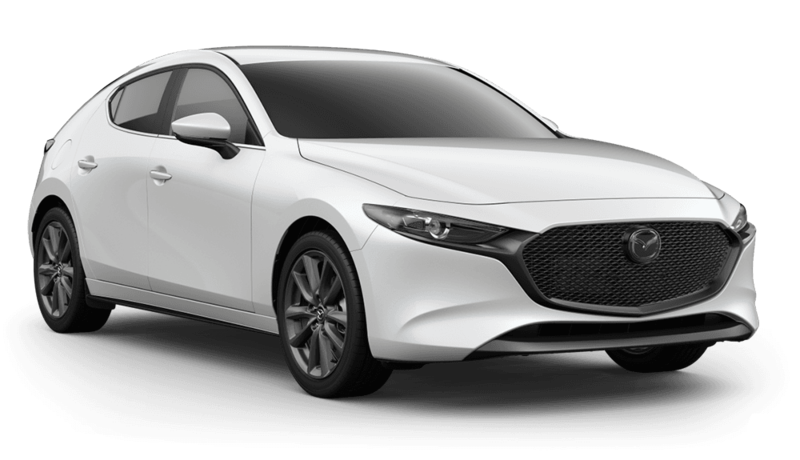 2019 Mazda Mazda3 In Snowflake White Pearl Mica. 26/35 City/Highway MPG Thank you for considering Continental Mazda for your next vehicle! We are proud members of the exclusive Naperville Test Track. Stop by today for your best test drive experience ever - really! With over 50 years of satisfied customers, we guarantee hassle-free satisfaction with our 72-hour vehicle exchange policy. Proudly Serving: Naperville, Oakbrook, Chicago, Joliet, Aurora, Downers Grove, Wheaton, Schaumburg, and greater Chicago Illinois. 2019 Mazda Mazda3 In Deep Crystal Blue Mica. 24/32 City/Highway MPG Thank you for considering Continental Mazda for your next vehicle! We are proud members of the exclusive Naperville Test Track. Stop by today for your best test drive experience ever - really! With over 50 years of satisfied customers, we guarantee hassle-free satisfaction with our 72-hour vehicle exchange policy. Proudly Serving: Naperville, Oakbrook, Chicago, Joliet, Aurora, Downers Grove, Wheaton, Schaumburg, and greater Chicago Illinois. 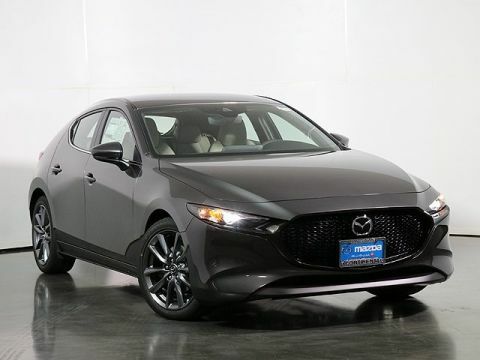 2019 Mazda Mazda3 In Machine Gray Metallic. 24/32 City/Highway MPG Thank you for considering Continental Mazda for your next vehicle! We are proud members of the exclusive Naperville Test Track. Stop by today for your best test drive experience ever - really! With over 50 years of satisfied customers, we guarantee hassle-free satisfaction with our 72-hour vehicle exchange policy. Proudly Serving: Naperville, Oakbrook, Chicago, Joliet, Aurora, Downers Grove, Wheaton, Schaumburg, and greater Chicago Illinois. 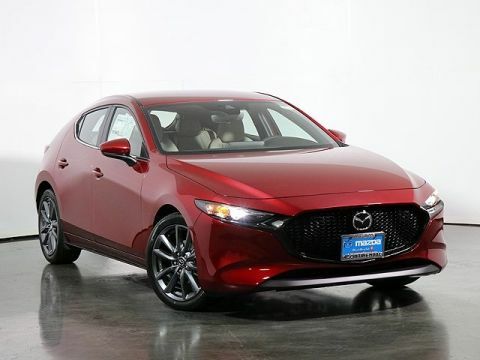 2019 Mazda Mazda3 Preferred Package In Soul Red Crystal Metallic. 26/35 City/Highway MPG Thank you for considering Continental Mazda for your next vehicle! We are proud members of the exclusive Naperville Test Track. Stop by today for your best test drive experience ever - really! With over 50 years of satisfied customers, we guarantee hassle-free satisfaction with our 72-hour vehicle exchange policy. Proudly Serving: Naperville, Oakbrook, Chicago, Joliet, Aurora, Downers Grove, Wheaton, Schaumburg, and greater Chicago Illinois. 2019 Mazda Mazda3 Preferred Package In Crystal Blue. 24/32 City/Highway MPG Thank you for considering Continental Mazda for your next vehicle! We are proud members of the exclusive Naperville Test Track. Stop by today for your best test drive experience ever - really! With over 50 years of satisfied customers, we guarantee hassle-free satisfaction with our 72-hour vehicle exchange policy. Proudly Serving: Naperville, Oakbrook, Chicago, Joliet, Aurora, Downers Grove, Wheaton, Schaumburg, and greater Chicago Illinois. 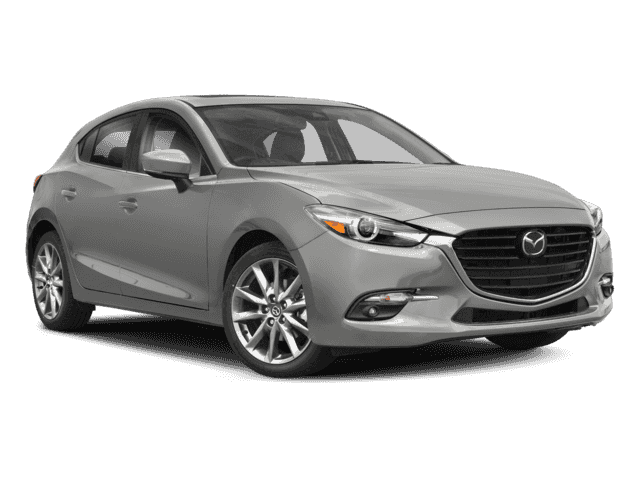 2019 Mazda Mazda3 Preferred Package In Machine Gray Metallic. 24/32 City/Highway MPG Thank you for considering Continental Mazda for your next vehicle! We are proud members of the exclusive Naperville Test Track. Stop by today for your best test drive experience ever - really! With over 50 years of satisfied customers, we guarantee hassle-free satisfaction with our 72-hour vehicle exchange policy. Proudly Serving: Naperville, Oakbrook, Chicago, Joliet, Aurora, Downers Grove, Wheaton, Schaumburg, and greater Chicago Illinois. 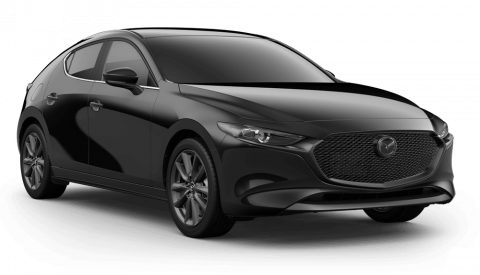 2019 Mazda Mazda3 Premium Package In Jet Black Mica. 26/35 City/Highway MPG Thank you for considering Continental Mazda for your next vehicle! We are proud members of the exclusive Naperville Test Track. Stop by today for your best test drive experience ever - really! With over 50 years of satisfied customers, we guarantee hassle-free satisfaction with our 72-hour vehicle exchange policy. Proudly Serving: Naperville, Oakbrook, Chicago, Joliet, Aurora, Downers Grove, Wheaton, Schaumburg, and greater Chicago Illinois. 2019 Mazda Mazda3 Premium Package In Jet Black Mica. 24/32 City/Highway MPG Thank you for considering Continental Mazda for your next vehicle! We are proud members of the exclusive Naperville Test Track. Stop by today for your best test drive experience ever - really! With over 50 years of satisfied customers, we guarantee hassle-free satisfaction with our 72-hour vehicle exchange policy. Proudly Serving: Naperville, Oakbrook, Chicago, Joliet, Aurora, Downers Grove, Wheaton, Schaumburg, and greater Chicago Illinois. 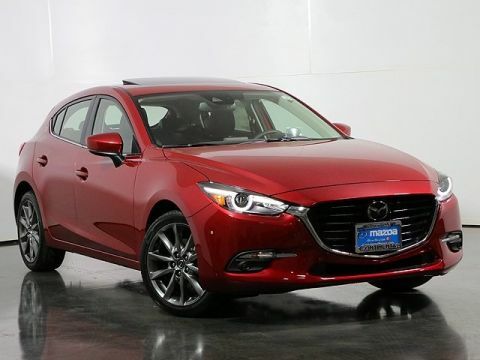 2019 Mazda Mazda3 Premium Package In Soul Red Crystal Metallic. 24/32 City/Highway MPG Thank you for considering Continental Mazda for your next vehicle! We are proud members of the exclusive Naperville Test Track. Stop by today for your best test drive experience ever - really! With over 50 years of satisfied customers, we guarantee hassle-free satisfaction with our 72-hour vehicle exchange policy. Proudly Serving: Naperville, Oakbrook, Chicago, Joliet, Aurora, Downers Grove, Wheaton, Schaumburg, and greater Chicago Illinois. New vehicle pricing includes all offers and incentives. Tax, Title and Tags not included in vehicle prices shown and must be paid by the purchaser. While great effort is made to ensure the accuracy of the information on this site, errors do occur so please verify information with a customer service rep. This is easily done by calling us at 630-352-0634 or by visiting us at the dealership. Compared to the 2018 Mazda3 4-Door, the Mazda3 5-Door offers a handy boost to cargo space. You’ll find up to 20.2 cubic feet behind the rear seats or 47.1 cubic feet with the rear seats folded. Up to 184 hp from a SKYACTIV®-G 4-cylinder delivers searing performance, so you’re almost in hot-hatch territory when you hit the gas. As reported by Edmunds.com, it’s “the best to drive” in its class. The Mazda3 hatchback delivers a blend of pinpoint handling, spacious dimensions, and standout standard and available technology. Simply put, it’s one you need to experience firsthand across the roads of Plainfield, Joliet, and Aurora. To do just that, contact Continental Mazda today. Why Buy at Continental Mazda of Naperville? For eight consecutive years, Continental Motors Group has been Naperville Magazine’s “Best Auto Dealer,”* and it’s a designation we take seriously. Just check out our customer reviews for proof of that. From our 110% price guarantee to our 72-Hour Exchange Policy, we’re thoroughly committed to making sure our customers find the right car at the right price. When you make a purchase at our dealership, you’re a VIP — and that has real benefits thanks to our VIP Loyalty Rewards program, which gives you access to exclusive benefits. Continental Mazda of Naperville	41.7648034, -88.1928382.